JBL creates a new dockable bass solution with BassPro Micro. This ultra-compact powered subwoofer system achieves jaw-dropping bass performance that is hard to believe for its size. The 140-watt RMS Class D amplifier and proprietary subwoofer combination delivers 100 dB at 10 feet! 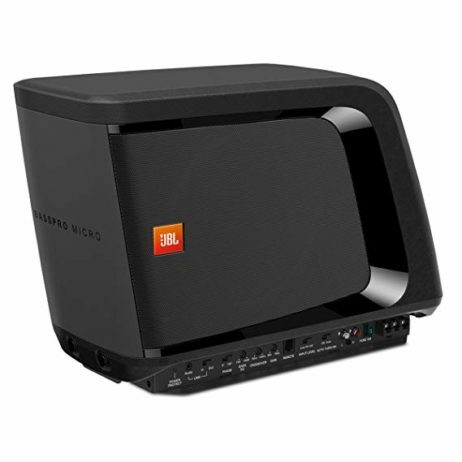 The subwoofer enclosure is docked to the permanent amplifier base but detaches in just seconds providing extra cargo space when needed. 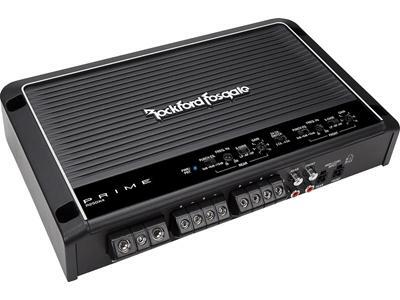 The BassPro Micro includes speaker-level and line-level inputs that easily connect to the car’s existing audio system. There are also controls for input sensitivity, crossover frequency, phase and a bass EQ with 9 dB of boost. 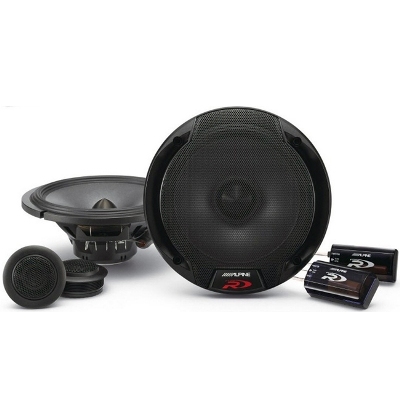 The Bass Pro Micro’s efficient and streamlined design makes it an ideal upgrade for any car’s audio system. 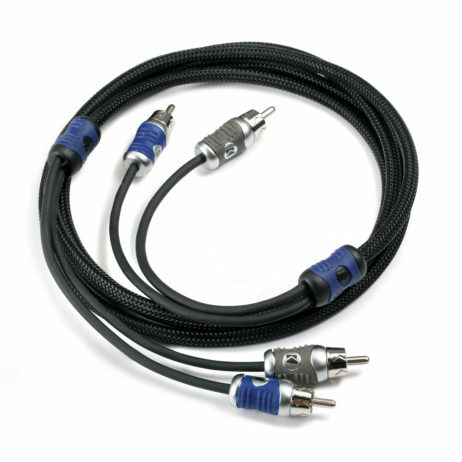 If you are hungry for even more bass, you can daisy chain two units together to deliver real thunder.